We normally see police officers, military officers and security personnel wearing protective vests as they go about their everyday line of duty. And, if you are a civilian who is keen about being prepared for any situations, bulletproof vests can be a worthy investment for protection. Have you thought of buying a bulletproof vest? Wearing a Bulletproof vest does not make you totally invincible. However, it does saves life. Bulletproof vests come in different styles, shapes and forms. More importantly they come in different level of protection. The bulletproof vests are categorized by the NIJ according to the level of protection they offer. But, generally bulletproof vests are designed to provide protection against armor piercing rounds, shrapnel and bullet fragments. They are constructed to slow down, take the impact and disperse a bullet’s energy, thereby reducing blunt force trauma and death. When you are hit by a bullet while wearing a bulletproof vest, you may still feel the force coming from the bullet. Many compare the feeling as something that feels like you are hit by a hammer. It can even knock one down at times, but the impact is significantly minimized and is therefore, not as fatal. 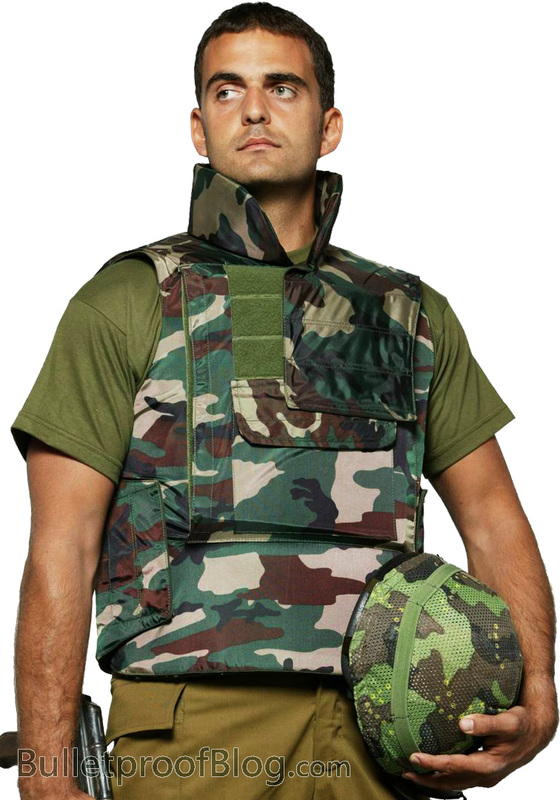 Ballistic vests are made up of various layers and coatings which are effective protection against sharp fragments and abrasions. These layers are typically made out of materials such as Kevlar, Dyneema or Spectra which acts as bullet traps. The bulletproof vests help in reducing the impact of bullets and other assault injuries by slowing them down and controlling its fatal forces. With proper use and correct fitting, high quality vests can extensively reduce life threatening injuries. Bulletproof Vests are not ‘literally’ bulletproof! It is important to note that bulletproof vests are not really bulletproof. Instead, they are designed to be bullet resistant. Hence, every gun can still be deadly. Wearing bulletproof vests does not make you an immortal Superhero. Bulletproof Vests has a limited lifespan. The more frequent the vest is worn, the more it is exposed to elements that can cause it to lose its protective capability. It is important that you should regularly check your vests for any signs of tears and damages. Mostly, a well-maintained vest should last for up to five years. Choose a bulletproof vest that fits you well. Your vest should fit your size appropriately. Vests that are too small or too big for your frame can cause movement restrictions which can put you in danger instead of saving your life. Always check the manufacturer guides for proper vest maintenance. Always wear your vest properly. To maximize the protective capability of your bullet proof vest. Make sure it is well taken care of. Follow the manufacturer’s caring guidelines. Be extra careful in cleaning them. Avoid ironing them. While some vests may be made out of water resistant materials, some vests may be vulnerable when wet, as water can make them susceptible to ballistic penetration. Make sure that your vests are not worn too tight or too loose. Remember to place the ballistic panels and pads in their proper places at all times.